Sesame Seeds are well known throughout North America for their great flavor and aesthetically pleasing topping to many of our favorite breads. The tiny seeds grow in a pod found on the flowering plant Sesamum indicum and are full of healthy nutrients like protein, iron, zinc, magnesium, copper, calcium, vitamin E, manganese and fiber. The largest producers of sesame are Tanzania, Myanmar, India, and Sudan, so it is also a popular and essential ingredient in many Middle Eastern cuisines. Sesame seeds can be made into tahini paste, which is used in various ways, including hummus and the Middle Eastern halvah confection. 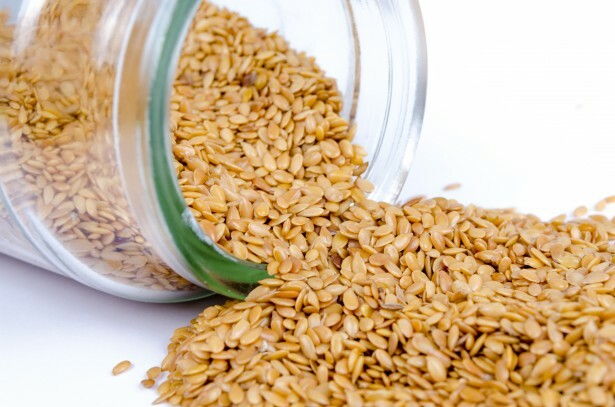 In addition to their tastiness, sesame seeds pack a variety of health benefits. For every ounce, sesame seeds have 4.7 grams of protein, which is great news for vegetarians that want to keep up their protein intake. Many vegan dishes include sesame for this reason. In a Taiwanese study in 2006, postmenopausal women who took 2 oz of sesame powder per day for 5 weeks had a 10% reduction in bad cholesterol. In another study, white seeds were used at 1.5 oz per day for 60 days and it was concluded that sesame seeds are successful in lowering cholesterol levels. At least 3 studies state that sesame oil can lower blood pressure. This may be due to the higher levels of magnesium in sesame seeds. All the health benefits of sesame can give us good reason to contemplate two very interesting stories. “Open Sesame” has become one of the world’s most popular “magical” phrases, thanks to the story of Aladdin. There is also another lessor known old story of how the Roman legions kept sesame seeds in their pockets for energy and strength during their long marches. Just imagine the powers of the tiny sesame seed! Click here for a recipe for a nourishing dessert recipe, but be sure to use raw organic honey, and not refined sugar.